Spying on a cell phone is not as hard as it seems. 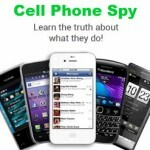 You only need to install a spy app on their cell phone, and it will allow you to remotely monitor their phone activity. You do, however, have to have physical access to the phone in order to install the spy app. 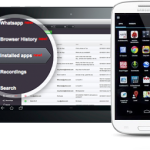 Once the app is installed, you can log into a web-based control panel to view text messages, instant messages, phone calls, browsing history, emails, social media, and GPS coordinates. Here’s everything you need to know before you start using a spy app. 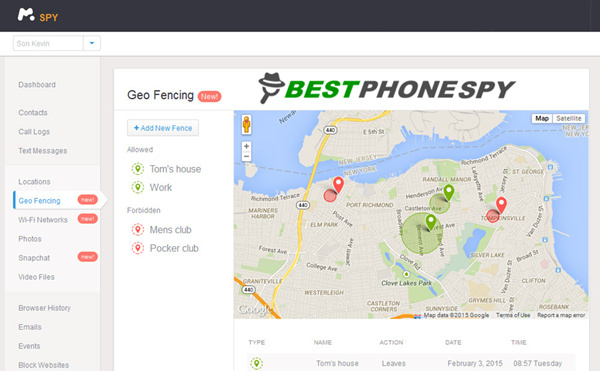 Most tracking apps are designed only to be used to monitor your underage child or employee. 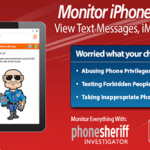 Installing a spy app on a mobile device that you don’t own or have permission to monitor is illegal, so be sure to check local laws before using a tracking software. You need the phone in hand to install the spy app. Please be aware that if the phone that you wish to install the app onto has a passcode or a fingerprint that prevents you from using the phone you must know what the passcode is before you can install the app. It is NOT possible to install a spy app without having physical access to the target phone. On Android, you’ll need to download the app (an APK file) using the phone’s mobile browser. On iOS, you’ll need to install the app through Cydia (Jailbreak) or iCloud (No Jailbreak). Once the app is installed, it runs silently in the background, and cannot be detected by users. 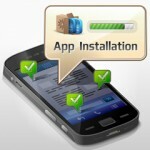 Usually, these apps will only work on Android and iOS devices (iPhone, iPad, or iPod touch). Please make sure their phone is compatible before installing the app. Also, you need to make sure that their phone meets the operating system requirements. An active internet connection (Wi-Fi or cellular data) is required to download, install and activate the app. In addition, the app requires an internet connection to send data such as photos, videos, messages, emails, call recordings, and browsing history to a web portal. 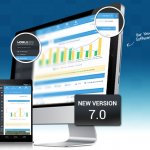 Like any other type of software, different spy apps will have different features. Most of them come with basic features such as monitoring SMS messages, phone calls, IM chats, GPS coordinates, etc. 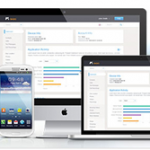 Some come with additional advanced features such as call interception, call recording and ambient monitoring. Typically, the more you pay for a spy app, the more features you can expect. 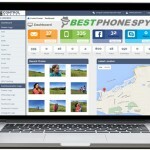 Just read through my review of spy software and pick the one that has the features you need. We all love free stuff. But as we know, nothing is really free. You might want to Google the name of the free spy software and do some research before even thinking about using it. Never give out your credit card number or personal information over the internet unless you are absolutely confident the company is reputable. When it comes to spying on a cell phone, you don’t want to take any risks. You want to go with a software that will keep your identity hidden. So many things can go wrong, if the company is not reliable, so it’s important to choose a company that is reliable, can ensure security and privacy, offers legit features, and stands behind their product. 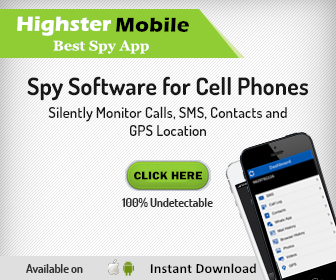 The cost of a cell phone spy software typically ranges from $69 to $349. Some companies, like Highster Mobile, will charge a one-time fee; while others, like mSpy and FlexiSPY, will charge a monthly or annual fee. Stick with the one that has what you need, this way you’re not paying for extra features you won’t need or use. Jailbreaking is the process of removing the software restrictions on iOS devices which are put in place by Apple. It allows you to install apps that aren’t available on Apple’s App Store. 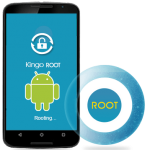 Similar to jailbreaking, rooting is the process of gaining root access (also known as administrator or superuser) to an Android device. By default, all Android smartphones only give user’s “guest” privileges. The target iPhone needs to be jailbroken in order to install spy software. 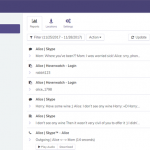 Android phone needs to be rooted if you want to spy on their instant messages. Unless you really know what you’re doing, you should avoid jailbreaking or rooting their phone. Most reputable spy software companies offer you 24/7 support across all support channels, including email, phone, live chat and remote assistance. If you can’t find any contact details on the company’s website, this should be a HUGE red flag. You have to stop and ask yourself, why would you want to buy something from someone you don’t know or trust. Do yourself a favor and go with a reputable company.